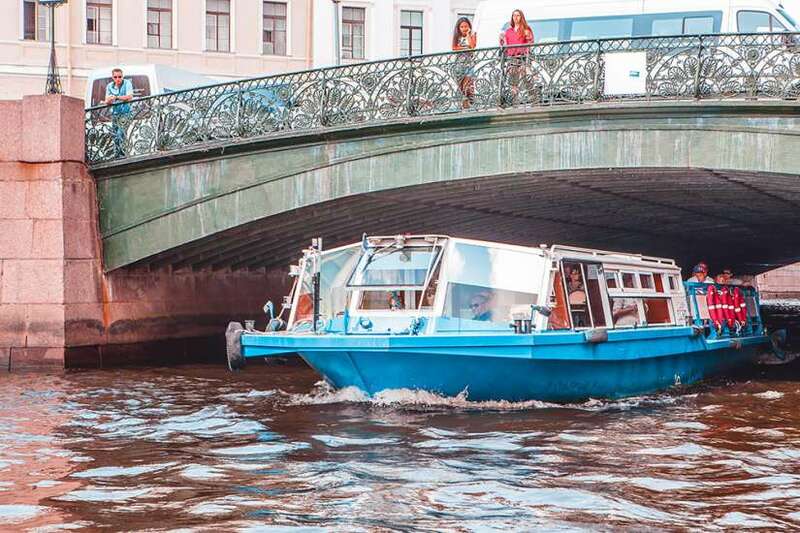 At almost 60* latitude, the city of St. Petersburg has a beautiful twilight glow even in the middle of the night, and every morning, the fishing boats depart from the city harbor, and the drawbridges raise to allow them free passage. It is a uniquely St. Petersburg experience to be on the Neva River as the bridges go up and the ships head out for their dailly catch under the White Nights sky. 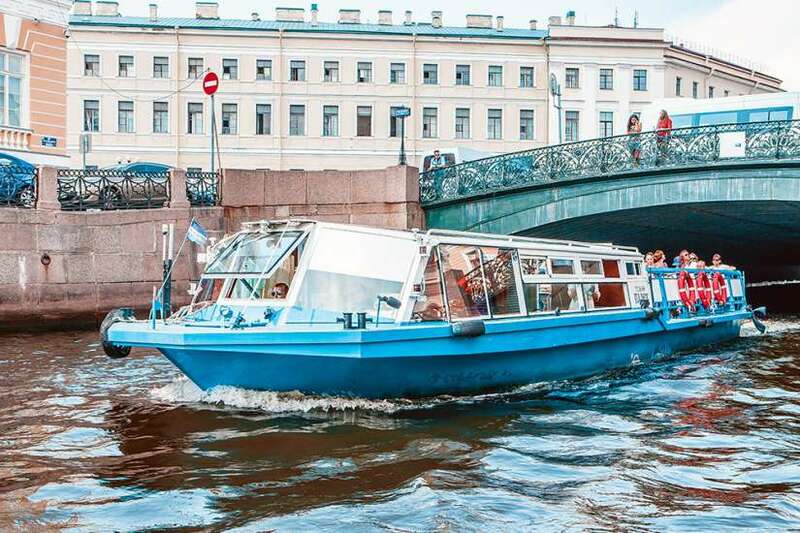 Come and see for yourself what the White Nights of St. Petersburg are all about!